How do I clean my Spanky? Store Spanky away from direct sunlight. 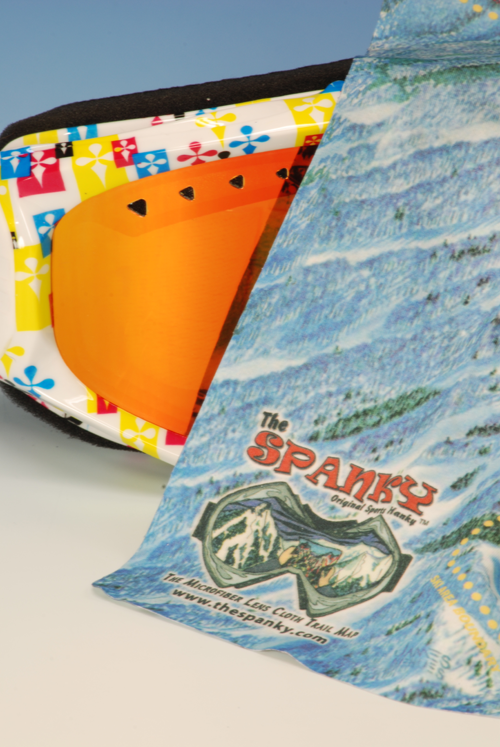 With proper care, your Spanky can last a lifetime!